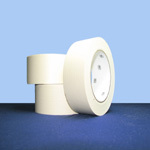 This packaging tape is our best seller and is a strong industrial product. 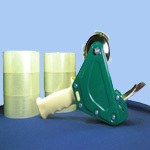 The acrylic adhesive offers excellent binding in a wide range of temperatures. 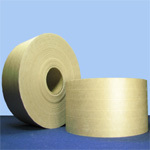 Packaging tape that is 2.0 mil offers high performance strength for a variety of shipping requirements. This acrylic packaging tape does not yellow over time and remains clear. 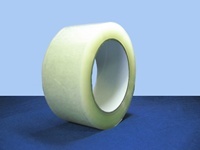 Our acrylic packing tape is available in a clear color. 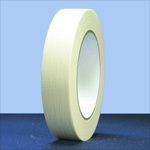 At Boatman Marking we offer a wide variety of packaging tapes for many applications.